If you need Hercules hydro-jetting services, then you’ve come to the right place. Many people don’t give the plumbing system in their home or workplace much thought, at least until something goes wrong. While it’s easy to grow accustomed to partially blocked drains at first, they become more and more of a nuisance as time goes on. They will eventually turn into a complete clog, which can obstruct the main sewer line and prevent the use of the building’s facilities. Rather than deal with plumbing emergencies, we encourage you to schedule routine hydro jetting in Hercules. 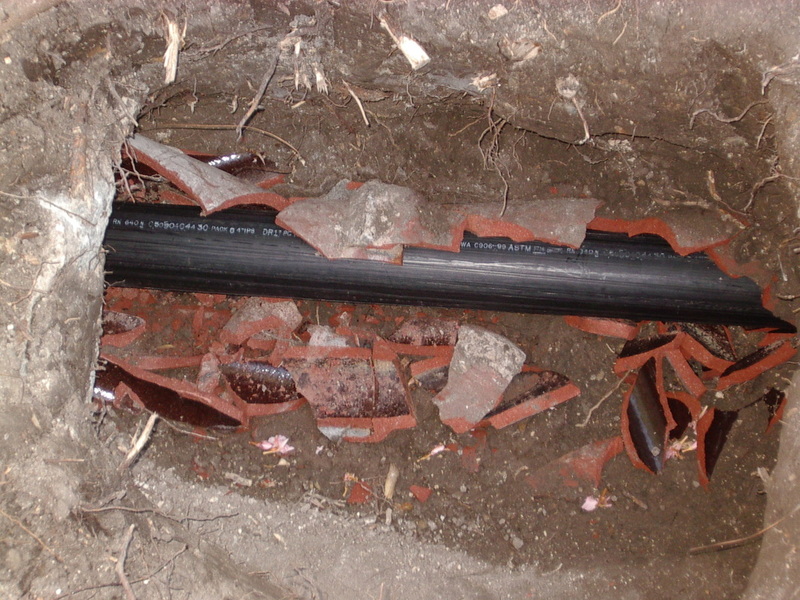 There are a lot of materials that can contribute to drain blockages. These include, but aren’t limited to human hair, plastic and grease. 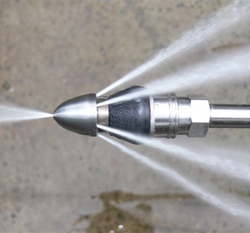 High pressure water jetting resolves virtually any clog or partial obstruction without the need for toxic chemicals or removal of pipes. We offer an advanced Hercules hydro jetting service to clear out all the build-up, debris and other material that is obstructing drains or pipes in the building. Even years of residue and sediment are no match for our state-of-the-art equipment. 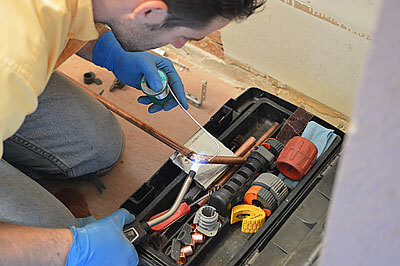 As professional and certified plumbers, you can rely on us for essential plumbing services to keep your system in top condition. 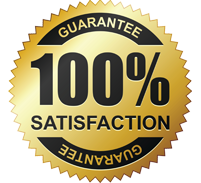 If you are looking for top notch hydro-jetting in Hercules, then you’ll be happy to know that our team of technicians is trained, equipped and ready to help. 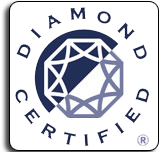 They treat every client with respect and work hard to deliver the best results that they can on every project. While we encourage our clients to take advantage of our Hercules hydro-jetting service on a regular basis to prevent issues from occurring, we also know that many people with pipe maintenance or repair concerns are facing an urgent problem. That’s why we do our best to make ourselves available to come to your assistance as much as possible. 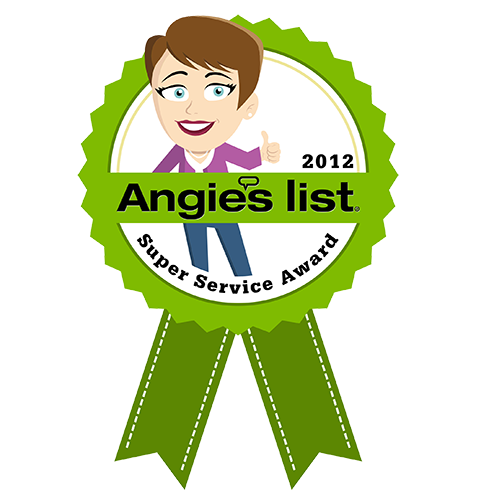 Give us a call if you are struggling with plumbing concerns and need to schedule emergency hydro jetting in Hercules. 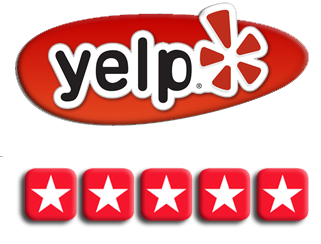 We will do our best to accommodate your needs and dispatch a technician as quickly as possible. You can also contact us to request an estimate on your project, so you can evaluate the cost before the work begins.